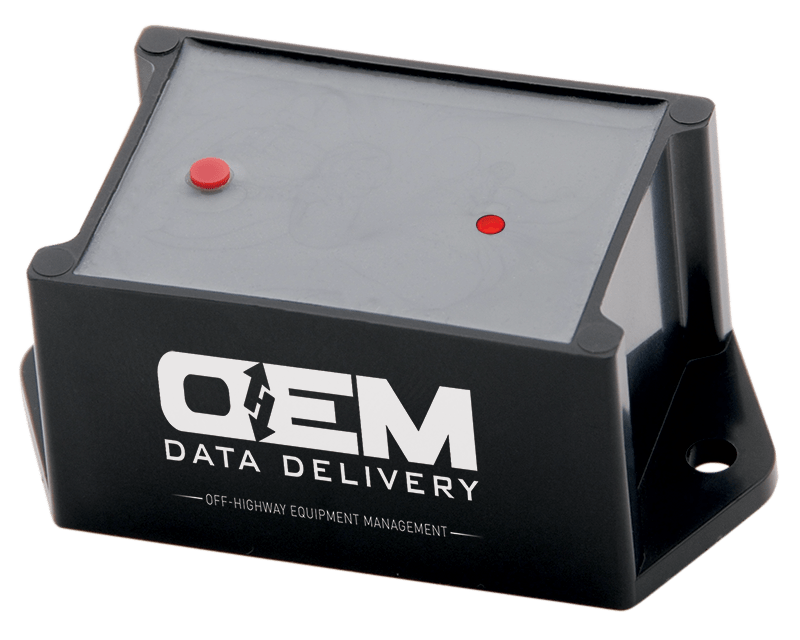 OEM Data Delivery is a technology, design and manufacturing company specializing in rugged, custom and wireless data delivery and management systems for the off-highway market. We successfully implement solutions for companies that are frustrated with their remote equipment monitoring, fuel spoilage lost tax rebates, or expensive, untrustworthy data. We substantially improve our customers’ ability to track, capture and deliver key equipment data, while slashing their staff’s time spent on paperwork. 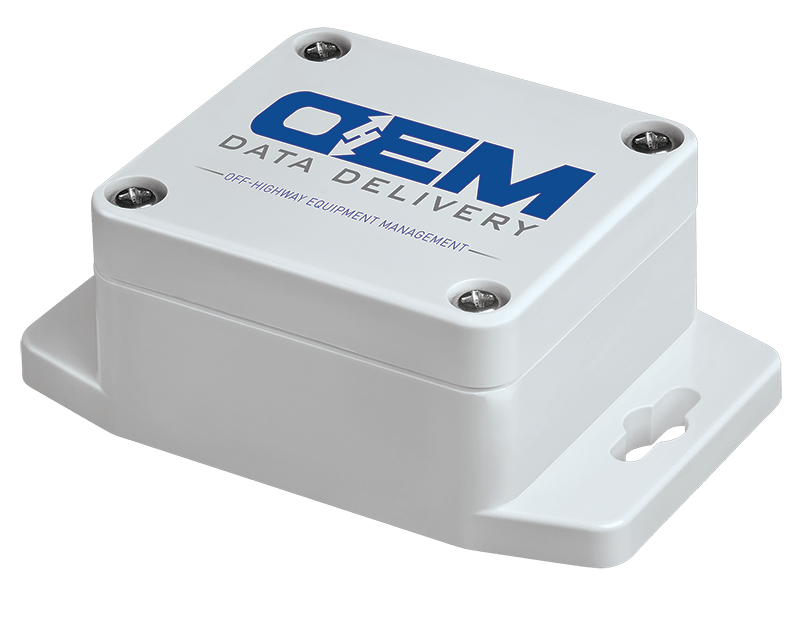 OEM Data Delivery is committed to providing rugged, customized, data-delivery solutions for owners and managers of mobile equipment and remote operations. We provide the highest level of support and understanding of our customers’ processes to ensure we meet their expectations. We understand equipment and the brutal environment in which our customers work. We aren’t just technicians concocting solutions; we are the off-highway techies that know your equipment and the data you need to maintain it. Our entire 40-year existence has been with the off-highway market. We are not from the on-highway or computer industry. With our design and manufacturing capabilities we can provide you solutions to meet your needs, process and budget. This is evident in our solution and communication methods. 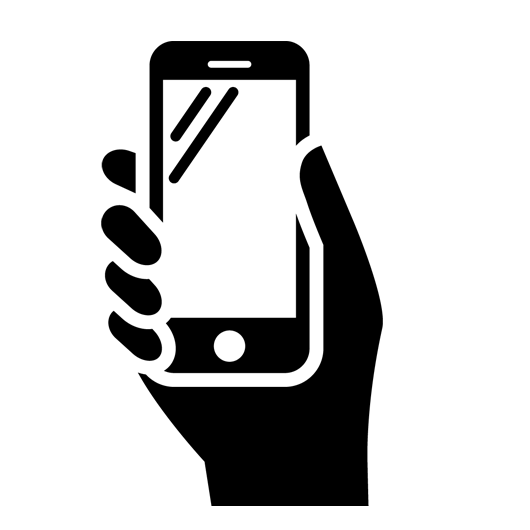 Our data delivery systems are versatile, offering connectivity with RFID, radio, cellular, and Wi-Fi.